monoxide detectors, and sump pump alarms. from frozen pipes or you freezers from warm food. 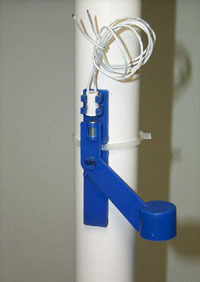 water closes the loop between the exposed probes.